The word has many meanings. It means to oversee and holds some connotations of authority and a hierarchical form of learning. 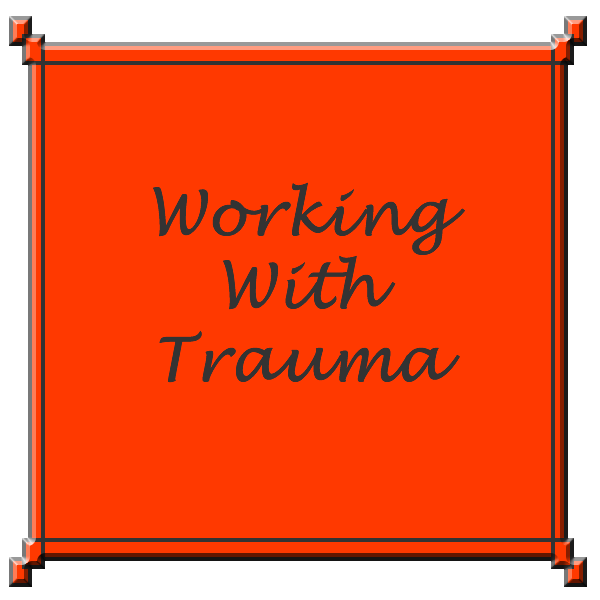 It is used in counselling and psychotherapy in the medical and nursing fields in social work and in aspects of teaching and general care of others. It implies a code of conduct and it carries an element of protection and safety in its overall application. Holloway 1992 says that supervision provides an opportunity for the student to capture the essence of the psychotherapeutic process as it is articulated and modelled by the supervisor thus recreating it in the counselling relationship. Lambert 1980 described supervision as part of an overall training of mental health professionals that deals with modifying their actual in-therapy behaviours. 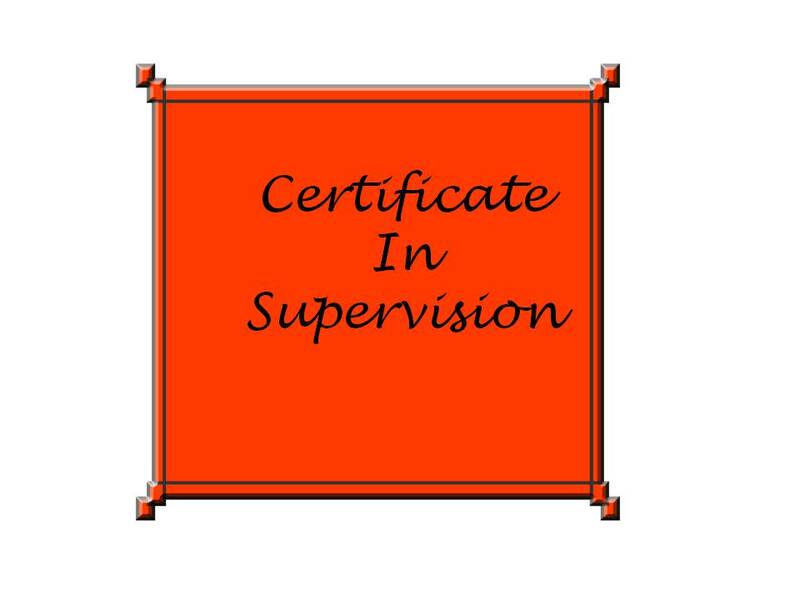 In general supervision may be seen as either training supervision or consultative supervision. Supervision is part of the overall training and educational needs of the health professional and there are many supervision model and styles to look at. Here at the Institute we are offering a five-day course spread over a period of five modules. We will look at the meaning of supervision as it applies in your field of work whether you work individually or in a group setting, in psychotherapy, counselling or in the areas of social work, nursing, clinical psychology or psychiatry or indeed any of the caring professions. The course will run over five full days 10am until 5pm each day. This module will explore the philosophical concepts of supervision, what it is in relation to the work you do. We will look at the goals and outcomes of the methods used and explore how it applies to each member of the group. Here we will look at the ‘process model’ of supervision put forward by Hawkins and Shoet in their book on supervision called “Supervision in the helping profession” 1989. This is an excellent model for mapping out where you are in the supervisory process. You can also use this model as a Parallel process model. 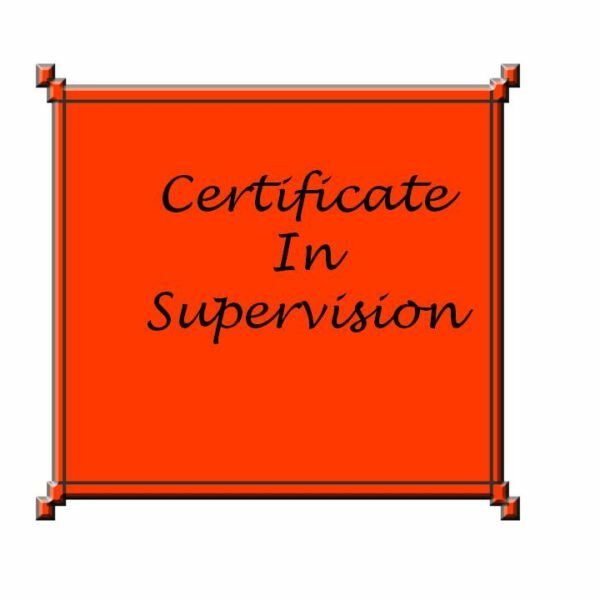 In this module we will look at the different tasks of supervision and specifically the gate keeping process within supervision. We will also examine the notion of the Parallel process in supervision. Here we will look at the developmental aspect of supervision. 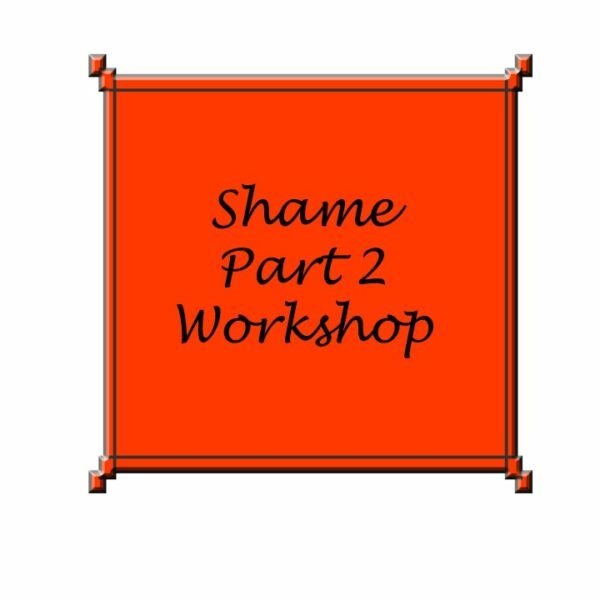 We will look at the developmental models of Richard Erskine, Delworth, and Stoltenburg, as a guide to how we may approach the supervision process. 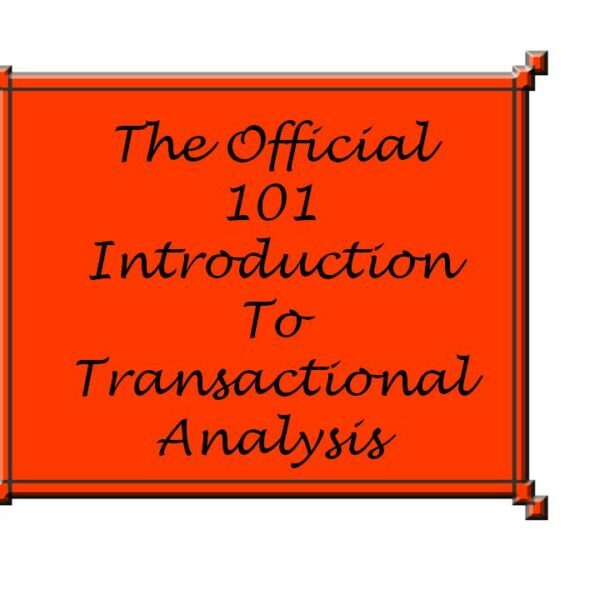 In this module we will bring together the various strands of what we have been looking at in the previous modules, and hopefully finding an integrative view of supervision, which will suit your own particular style.